This buildable lot In Wildflower Village is ready for your dream home! Fresno County water, sewer and roads; propane metered at lot, all underground utilities. 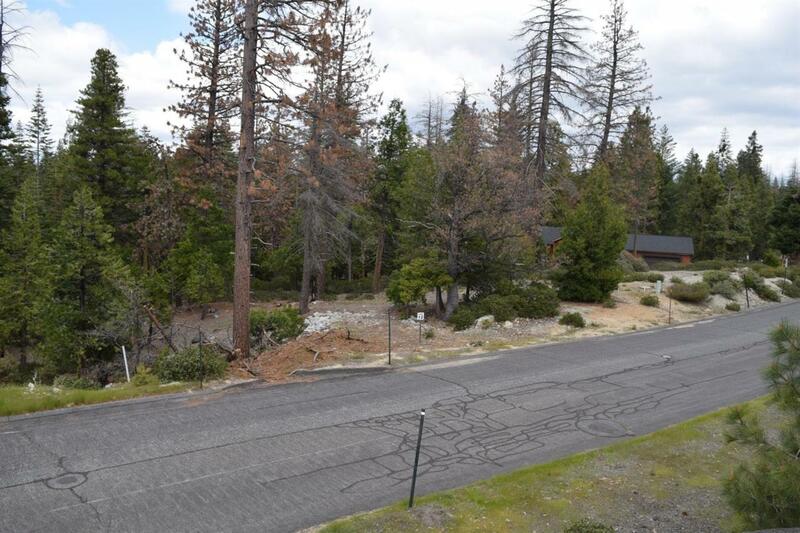 Located at approximately 5000 foot elevation; only 10 minutes to Shaver Lake and 35 minutes to China Peak Ski Resort.